As the nights draw in sooner and the C word is mentioned more often, it’s prime time to do a once round your home to make sure every potential vulnerable access point is secured and that those night checks are being done every time. Before that busy period, when you have time, be vigilant and approach your home in multiple different ways that a burglar potentially could – this is a surefire way of protecting from the outside in. 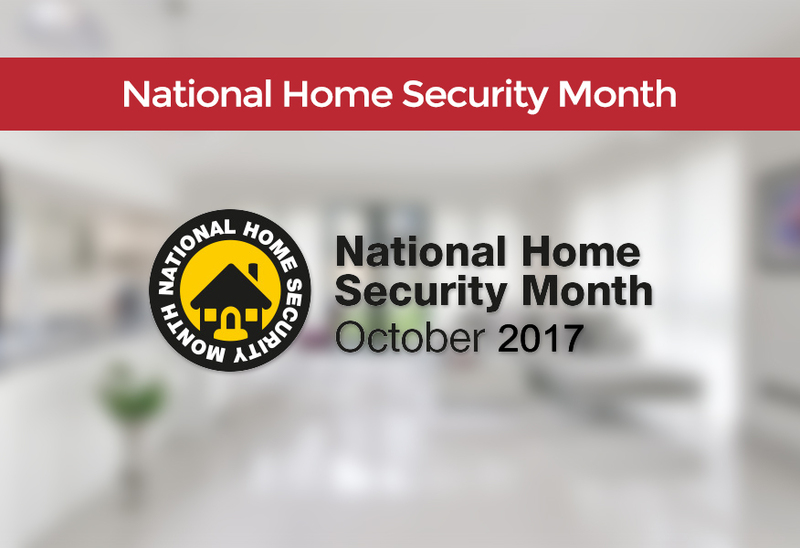 This October marks National Home Security Month 2017 a real focus in the industry on helping homeowners across the country protect their homes from a heightened risk of burglary that comes with this time of year. Our responsibility, as accredited security systems installers, is to make sure all prospective customers and those who choose to secure their Dorset home with an alarm system are aware of the vulnerable areas in their home. The following printable PDF document is a fantastic resource for you to use when reviewing your home security measures this October. By running through the checklist below, you’ll be able to identify those vulnerable points that need sorting in time for winter. Hopefully it helps, and if it does we’d love to hear from you on Twitter, we’re @Unique_FS.